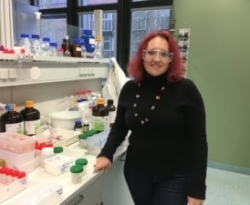 Empowering Women in Chemistry: A Global Networking Event. 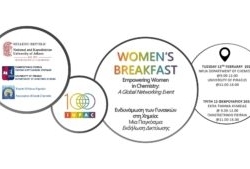 As part of the IUPAC100 celebration, the Department of Chemistry of the National and Kapodistrian University of Athens (NKUA) invites women chemists and students from around the world to celebrate the achievements of women in chemistry on February 12, 2019. The Department of Chemistry at NKUA, one of NanoHybrids partners, is celebrating its centennial anniversary and has been established in 1918. 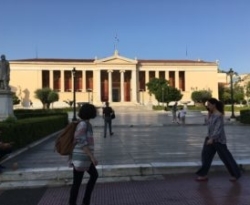 They have the pleasure of inviting you to attend the “Athens Conference on Advances in Chemistry (acac2018)“, which will be held during October 30 to November 2, 2018 in Athens, Greece.